Day 6 of the Holiday Card Series 2018. 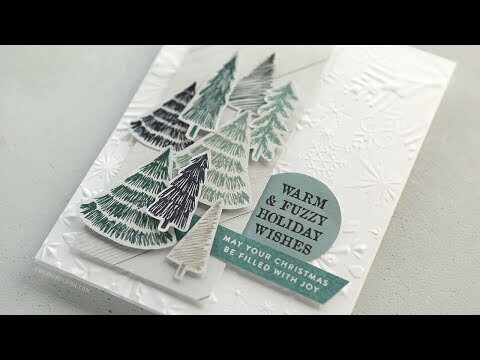 The series consists of 25 holiday card videos on Monday, Wednesday, and Friday of each week until November 30. For today’s card, I used a patterned paper pack from Kaisercraft. I particularly loved the color palette of this paper pack!